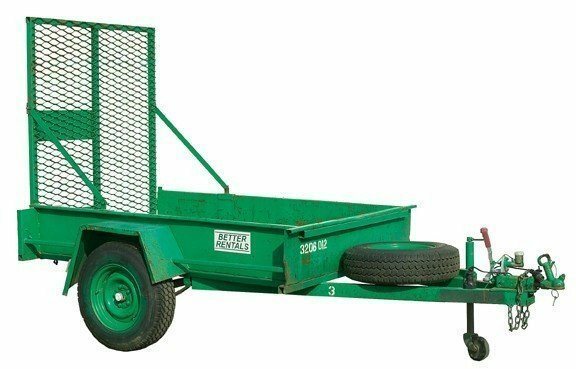 Trolley’s also available for hire. Stair climbing and piano trolleys. 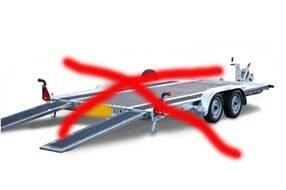 Foot traffic only on ramp – it’s not designed to carry the 1000 kg total load. 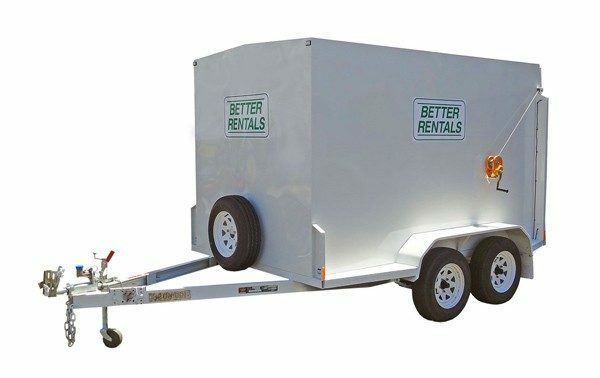 Tow vehicle must be rated to tow the trailer and load weight.